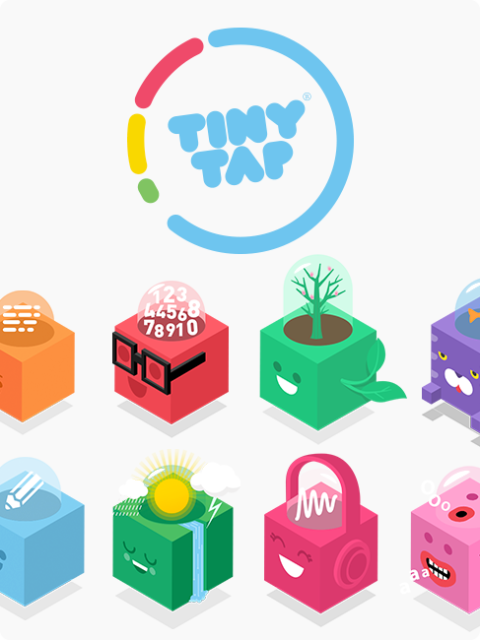 TinyTap, an award winning DIY platform for creating interactive lessons and educational games, is looking for talented Sr. Android Developer to join us in revolutionizing education and game creation. Our team works on leading digital media products on multiple platforms. We have a strong focus on UX, We love to work with smart responsible people who have a strong sense of ownership and strong engineering mindset. Send your cv to yogev @ tinytap.it.